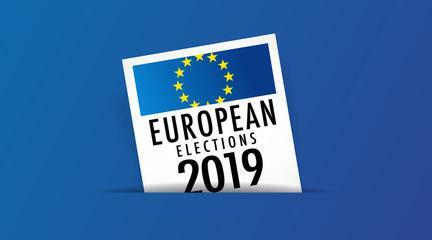 Should all EU citizens be obliged by law to vote in EU elections? Vote should not be an obligation, it is a right. Just like no one is obliged to exercise their right to free speech, so no one should be obliged to exercise the right to vote. This is merely the status quo. There is no reason why voting should not or cannot be re-interpreted as a duty or obligation instead of merely a right.